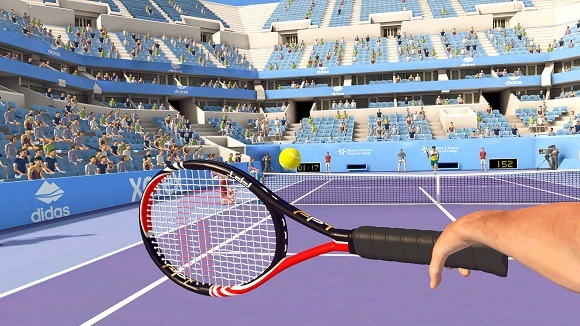 First Person Tennis is the first tennis simulator developed for HTC Vive, Oculus Rift and WMR. 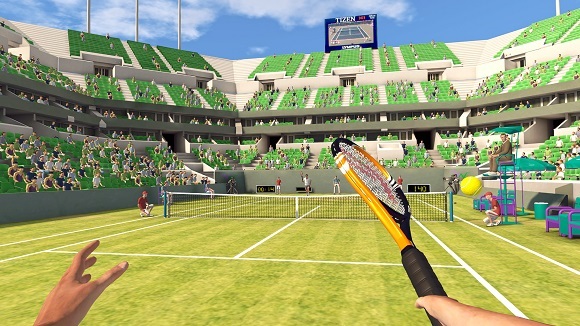 The game runs in no-VR mode too and it’s playable with a joypad or keyboard. 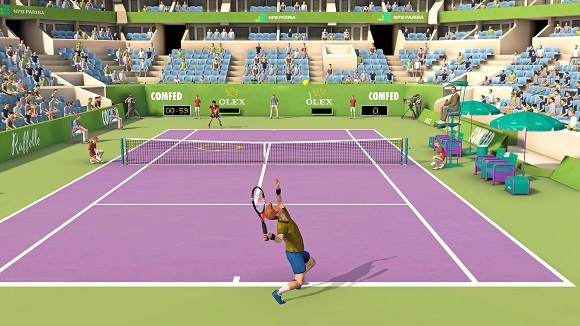 Now, you can play on a real tennis court and face professional tennis players. You’ll have to show all your technical and tactical skills. 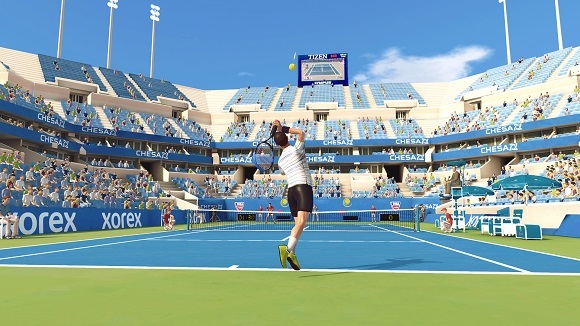 The game is designed for gamepad or keyboard too.